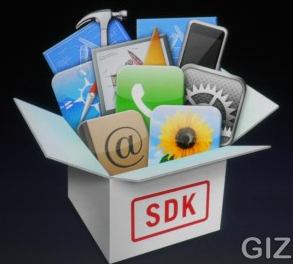 I run into some videos on youtube, showing how to create applications for the iPhone. I thought it would be cool to share these tutorials about creating basic stuff like button actions, text and calculations for the iPhone, using SDK. Scroll down to see these 2 tutorials. 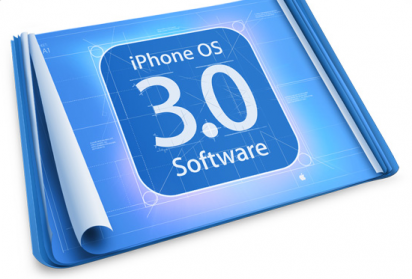 A couple of new functions in the iPhone software OS 3.0 have been found. One is the option to reverse text. The other is to make reviews for songs. I’m not sure how many people are aware of the local RSS feed reader in Safari on the iPhone/iPod touch. This service sort of lags from the old. Mac service, and I have no idea why Apple has not yet updated it to reflect and integrate with the MobileMe service. GoodReader is a new application developed by Goodiware.Good Reader is more than just another viewer of files. It has some cool features not found in other viewer applications. Want a license? Leave a comment!